iPhones (and other cell phones, including Androids) can be legitimate tax write-offs for musicians, and others in the music industry as business expenses. Yep, that means even the newest iPhone 8 you pre-ordered or stood in line all night to get! Business write offs allow musicians to reduce the amount of income that is taxed by the IRS and even the state. But, to be able to claim the iPhone and other tax deductions as a business expenditure it is essential that accurate records are kept by the owners, a bookkeeper, or accountant. iPads and iPods can also be an income tax deduction for music businesses. How much of iPhone use can musicians write off? Regardless of which phone you use, the iPhone 7 Plus or the newer 8, if you have a separate phone line from your personal cell phone line, it’s likely 100% deductible. So, don’t be afraid to add an extra phone line. Some carriers such as Verizon, AT&T, Sprint, and T-Mobile charge a small fee normally $10 or less per month for this. If you also use your iPhone for personal reasons, use an itemized cellphone bill to help determine the percentage you use the phone for business reasons. 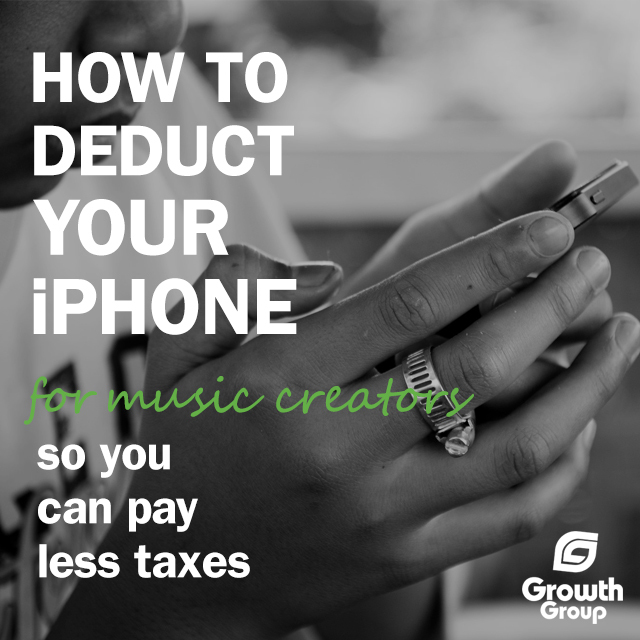 You can legitimately deduct the amount of your iPhone that is used for music business purposes (not the time on phone with your girl/”boo thang” while you’re away from home on tour), got it? What forms do I use to claim the iPhone deduction? This is how to write off your iPhone… The iPhone write off can be taken as “other expenses” on the Schedule C (for self-employed musicians) line 27a, “other deductions” on line 20 for bands and line 26 for corporations. What other iPhone expenses can musician’s write-off? 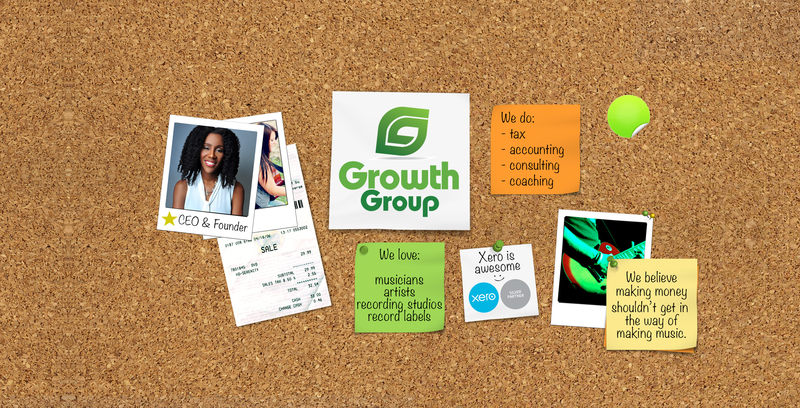 The IRS only allows deductions for ordinary and necessary expenses that are typically used in the music industry. These legal tax deductions could provide a musician, band, or other music business with a larger refund at tax time. But, here’s why I hate tax refunds. Little note: This post was originally written in November 2012, but has been updated for your reading and educational pleasure.